The city of Chicago filed a lawsuit against actor Jussie Smollett to recover the $130,106 in police overtime costs for the investigative work they did when the “Empire” star filed a bogus police report for a fake hate crime he himself staged. 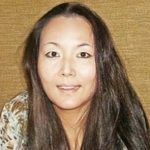 The lawsuit was filed in a Chicago civil court by outgoing Mayor Rahm Emanuel’s administration, the Chicago Tribune reported. It comes just days after Smollett refused to pay the city the over-time costs the Chicago Police Department racked up when it investigated Smollett’s now-debunked allegations. Ed Siskel, the City of Chicago’s Corporation Counsel, issued a statement reaffirming that Smollett filed a bogus police report — and that is a serious offense whose punishment includes jail time. “The City of Chicago and the Chicago Police Department take seriously those who make false statements to the police, thereby diverting resources from other investigations and undermining the criminal justice system,” Siskel said. As HVY reported, Chicago prosecutor Kim Foxx stunned the world when she unilaterally decided to drop all 16 felony counts against Smollett even though the police concluded that he had staged a crime. Before Jussie filed his bogus police report in January 2019, he was an actor who starred on the hip-hop TV show “Empire,” where he earned $125,000 an episode, CCN reported. In a bid to make himself a liberal martyr, Smollett told police that he was attacked in Chicago by two white Trump supporters wearing MAGA hats. 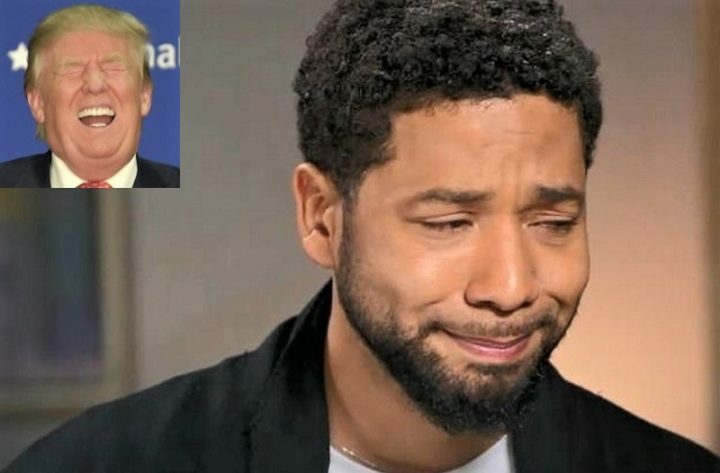 Smollett hates President Donald Trump and has repeatedly trashed him on Twitter, dating back to 2011. In reality, a police investigation concluded that Jussie had hired two Nigerian brothers to stage the fake crime. In February, the brothers confessed their conspiracy plot to authorities. A few weeks later, Chicago prosecutor Kim Foxx dropped the charges against Smollett — against the wishes of the Chicago Police. This was allegedly done because of Foxx’s and Jussie’s ties to influential black politicians, including former first lady Michelle Obama and US Senator Kamala Harris. 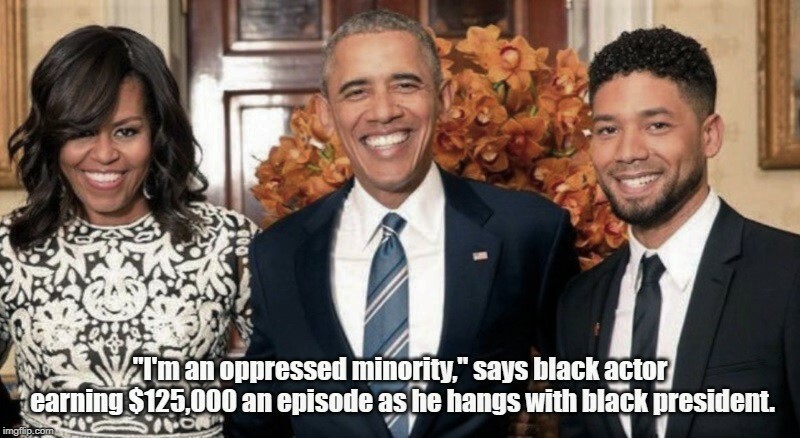 Smollett has repeatedly denied that he staged the hate crime, even though the two Nigerian brothers confessed that Smollett had paid them $3,500 to carry out the fake attack. Bill McCaffrey, a rep for the City of Chicago’s Law Department, says he’s confident the city will win the lawsuit against Smollett because it has “a lengthy and successful track record” of suing to recover funds. Chicago Police Superintendent Eddie Johnson on Jussie Smollett: "Do I think justice was served? No … I think this city is still owed an apology."